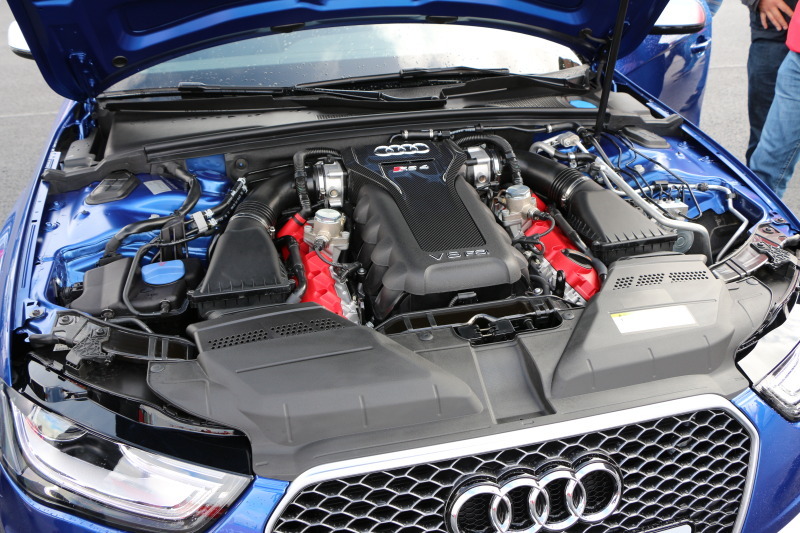 Whether you have a classic, first generation GTi or you’ve built a highly tuned Audi (B5) RS4, we have the capabilities to address all of your automotive needs. Playing to the strengths of our German car repair and routine maintenance, we have been working on Audis and Volkswagens for decades. Utilizing our 50+ years of combined experience on modern Audis and VWs we know these vehicles inside and out, and have the years of training to back it up. When it comes to the modern Audi and VW issues we have completed all the services you may encounter. From excessive cranking time to start due to CTS sensors, torque converter fault codes, or the common B6 wiper transmission, or the common modern Volkswagen mass air flow issues, window regulation problem, or fuel injection you are in great hands to quick, accurately diagnose, repair, and get you back on the road. If your like us, you might want to go from stock to performance. Call us about your next upgrade, chip tune, or suspension work via coilovers or suspension tuning. We are the go-to shop in the Dayton area, and want to become your automotive partner.